Looking for a newsletter solution for your library? LibraryAware is designed especially for libraries, to help you communicate to your community about all of the wonderful things you offer. 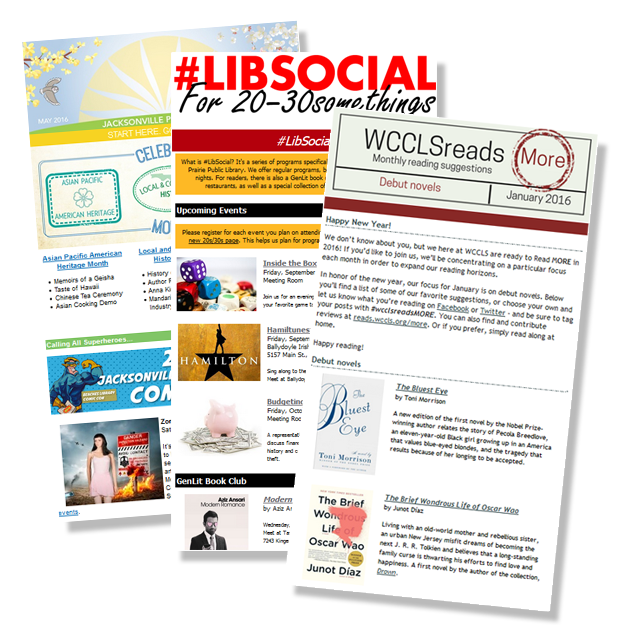 Design custom newsletters to promote your library news, events, and collections. The possibilities are unlimited! Check out this excellent example newsletter from Jacksonville Public Library. See more custom newsletters on our page of examples of libraries using LibraryAware. 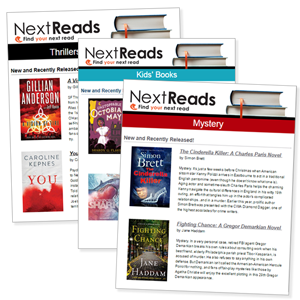 The NextReads newsletter service is included in LibraryAware. This service offers newsletters written by our staff librarians, especially for readers. 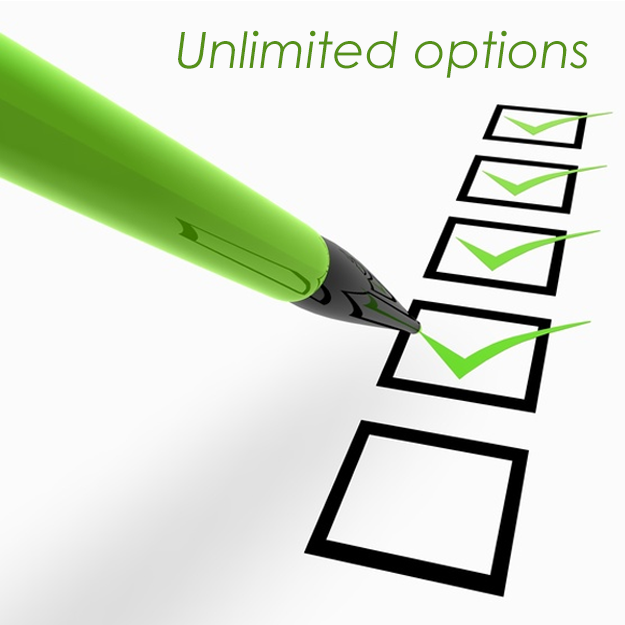 Your patrons can choose from more than 20 different genres or topics. See the list of the topics and a sample issue. How do you know if you’re getting results from those emails and newsletters you’re sending out? LibraryAware’s detailed analytics measure how well they’re performing with full reports on the opens, clicks, and views.